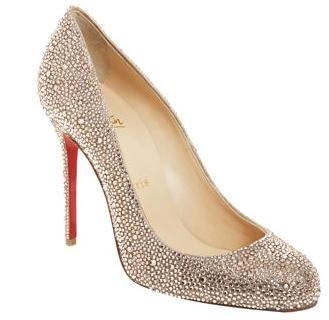 blake lively was spotted wearing fifi strass crystal-encrusted louboutin pumps at the premiere of green lantern. i die for these. the photo speaks for itself. gorgeous.